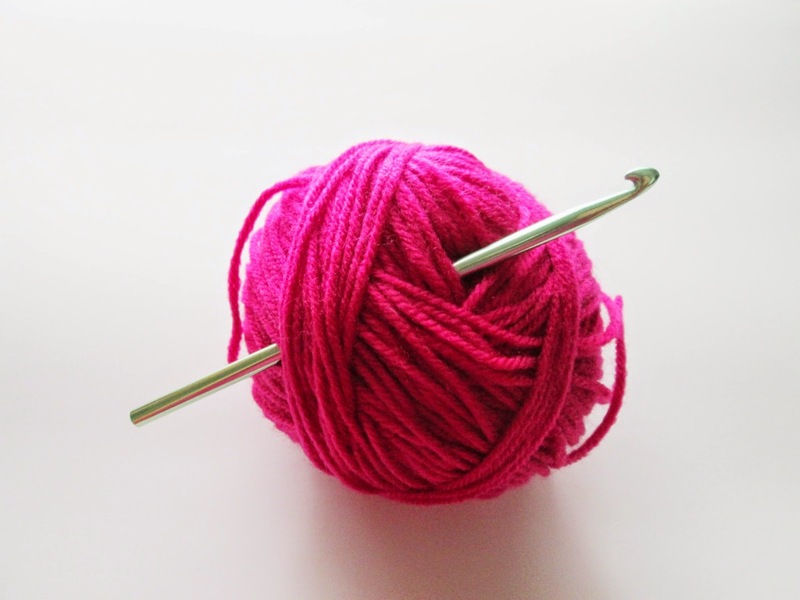 In this introductory 1-hour workshop, you will learn basic crochet stitches and terminology. Perfect for complete beginners! Open to adults. Please register below and bring the following materials to class: any brand of medium (4) weight (worsted) yarn and a crochet hook, size H-8 or I-9. For more information, visit the links below.